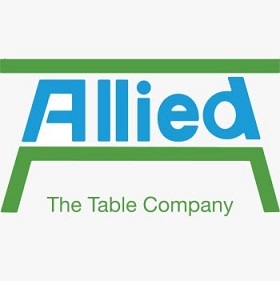 These Solid Hardwood Science Tables by Allied Plastics feature square legs, solid aprons, high-pressure laminate surface and T-molding. They come standard with black leg boots. Science table models are also available with separate book compartments. 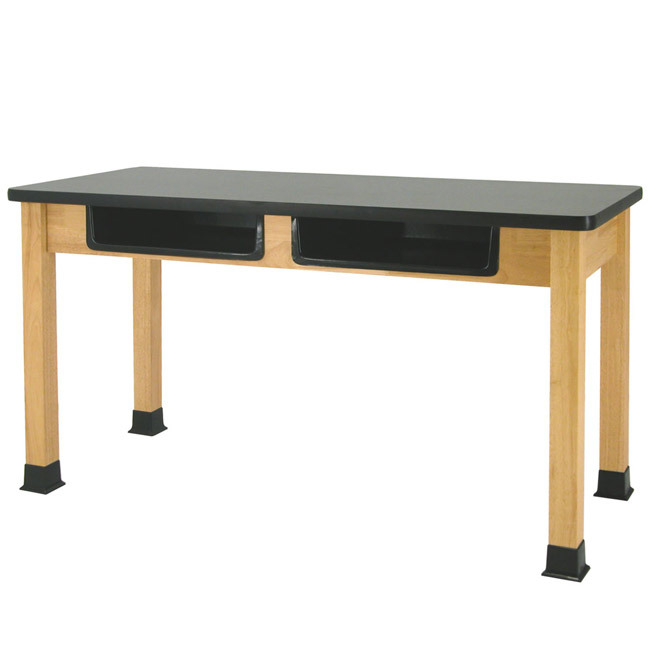 The high-pressure acid-resistant laminate surface provides ample working space. 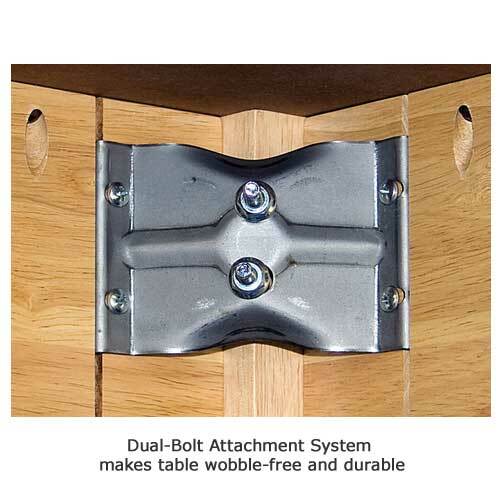 The solid hardwood construction provides strength to the table, with the black vinyl T-molding ensuring safety. The tables are perfect for any kind of room setting, from science lab to art room. 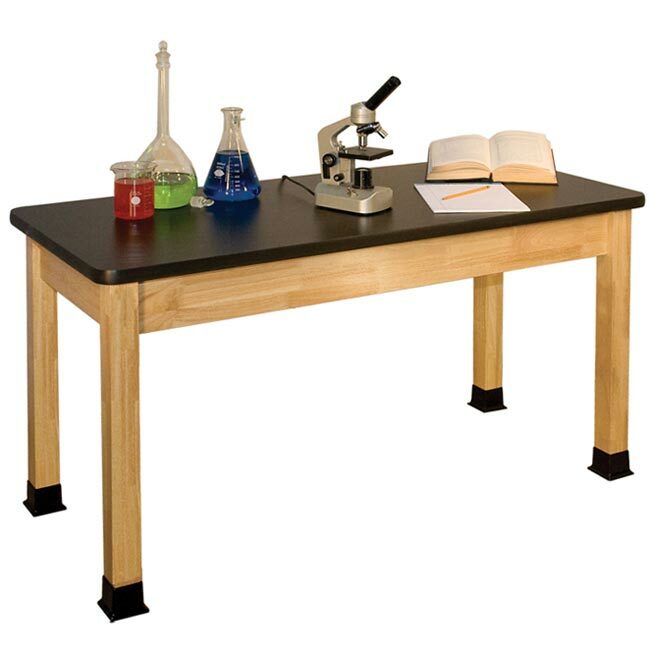 Science tables are available in the standard height of 29.5”, or optional 36" high.